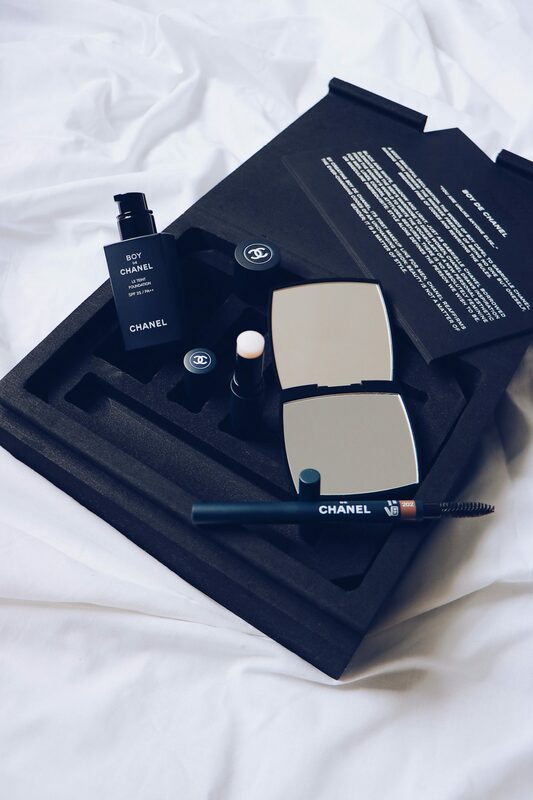 In the words of Chanel ‘beauty is about style, it knows no gender’ and I couldn’t agree more. 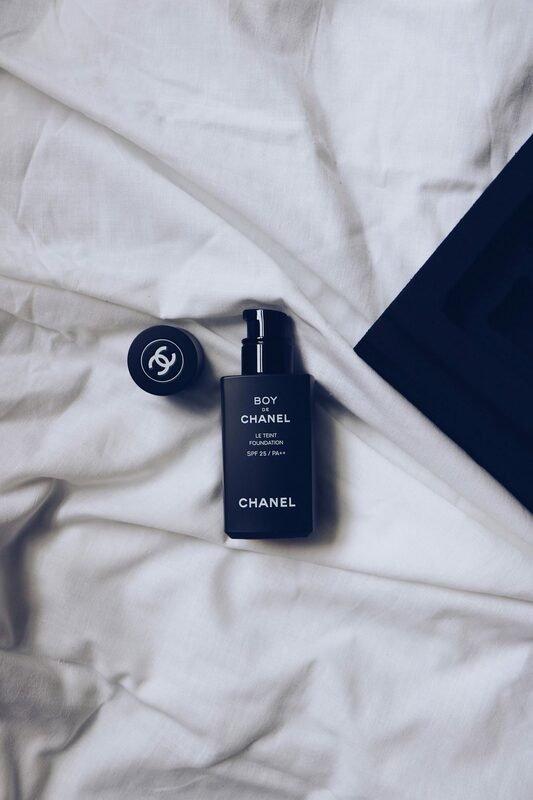 Just as beauty discriminates (not everyone can look like Sean O’Pry or Angelina Jolie), it can equally be attainable now for us guys thanks to the new men’s range from Chanel Beauty. 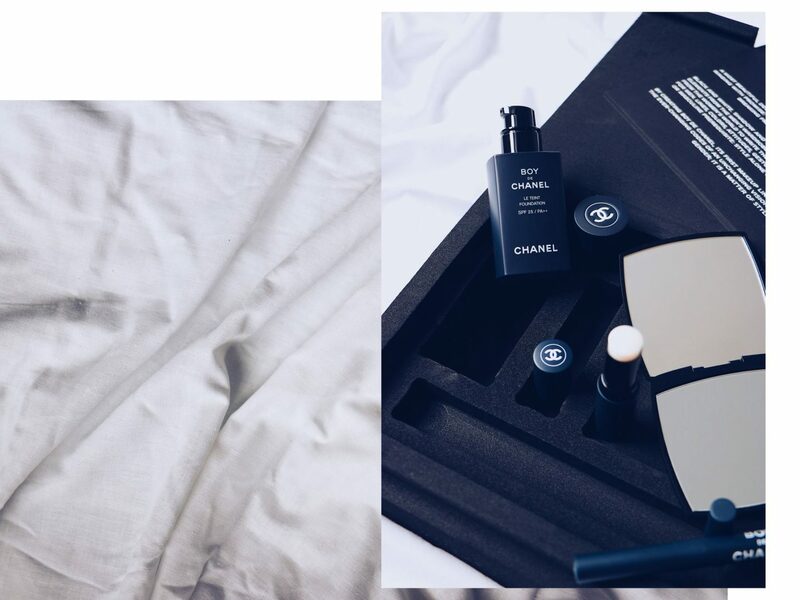 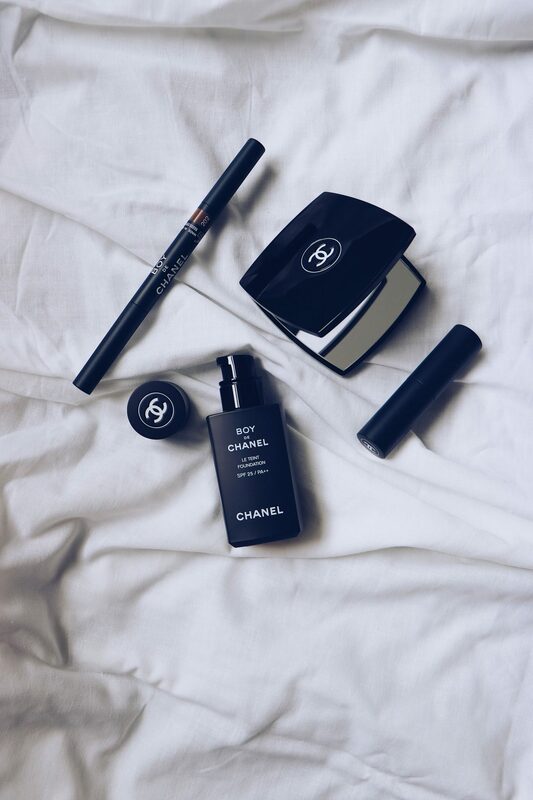 Created for men with the aptly named Boy de Chanel, the new line consists of three effortlessly chic products (like you would expect anything less from Chanel) to define and help you achieve your own perfectly groomed look with brighter skin, defined brows, and smoothed lips. 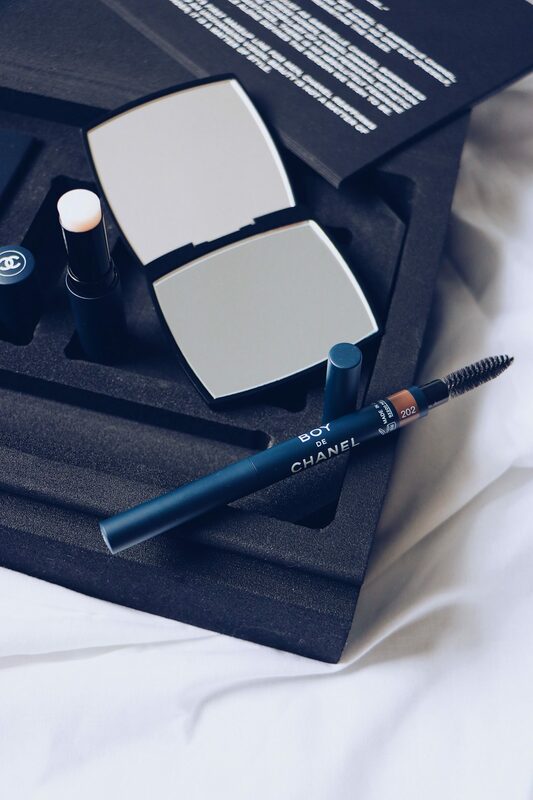 So whichever you are looking to perfect (anyone who says they aren’t after one of those is a liar) then Chanel has you literally covered this Winter and beyond. 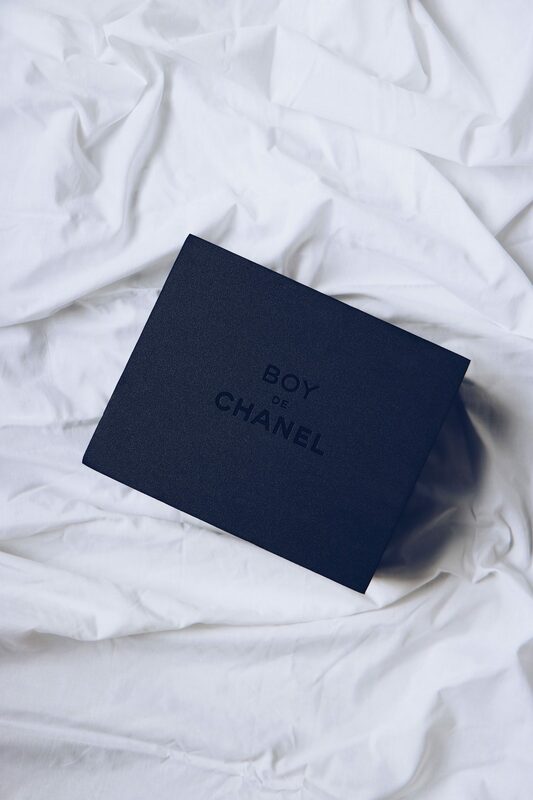 Beauty might come and go but if there is one thing that never goes out of style, it is a well groomed gentleman.